Deep Fried Fruit: Day 2269 - Happy New Year. What's your word for 2016? Day 2269 - Happy New Year. What's your word for 2016? A fresh new page to continue our life story. As I sit here in my pyjamas on the other side of the world watching Australia ring in the New Year I am wondering what my focus will be in 2016. It is single handedly one of the best personal growth tools I have encountered. For no other reason than its simplicity. You choose one word to help guide and focus you. In the past I have had words such as FOCUS, WILL, SOLUTION, OPPORTUNITY. Whenever I have needed to make a decision, or focus my mind, or feel motivated or inspired, I remember my word. So the word is extremely important. The year I chose "solution" was probably one of the most challenging years of our lives. Why? Well, to have a solution you need a problem. We had too many of those! I don't want another one of those years. 2015 also had challenges. But this time we were able to say "that behind every challenge is an opportunity". The word of the year "opportunity" helped us focus on the possibilities rather than dwell on the shite. So I've put a lot of thought into this year's word. 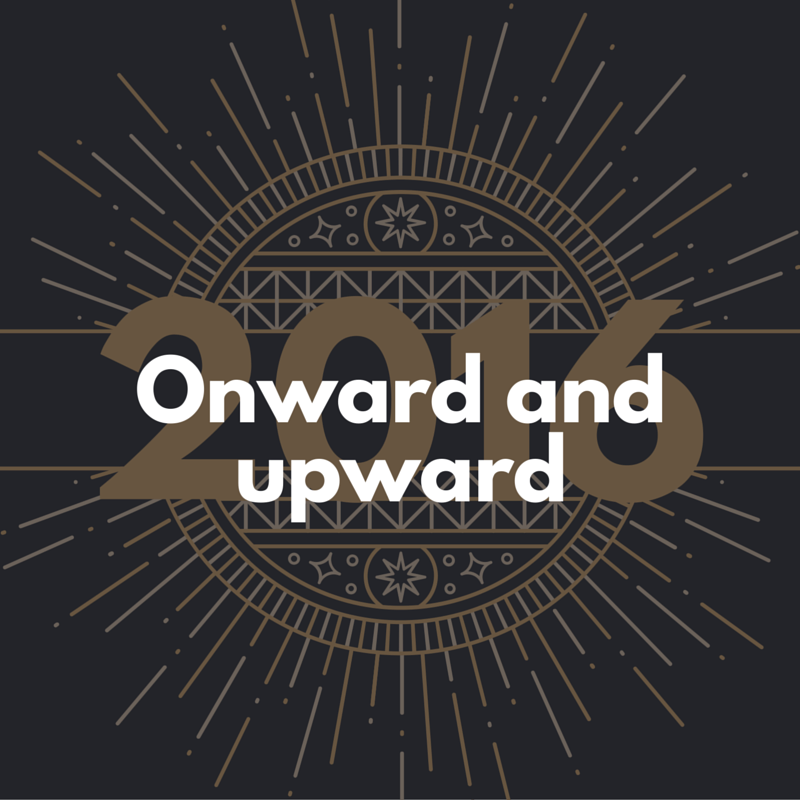 In 2016 I want to move FORWARD. 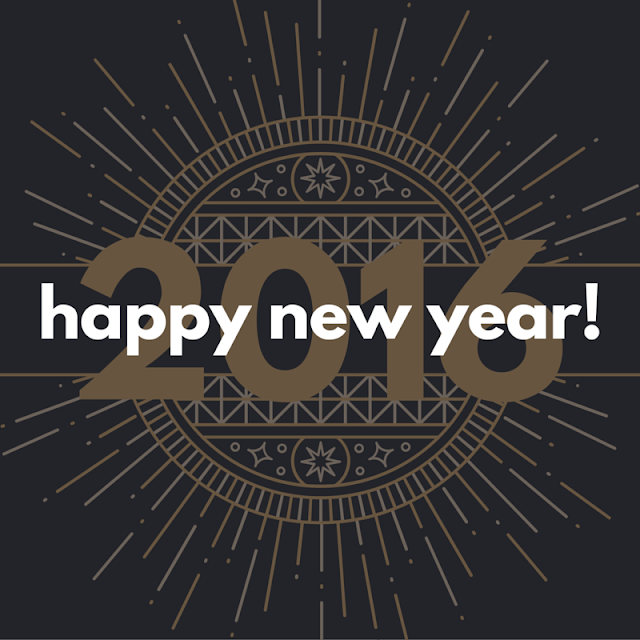 This year with all of our endeavours we want to make measurable PROGRESS. So after much contemplating my naval I've chosen not a word but a phrase this year. Quite simply the theme of 2016 is going to be ONWARD and UPWARD. Two words, one focus. That of positive forward movement. 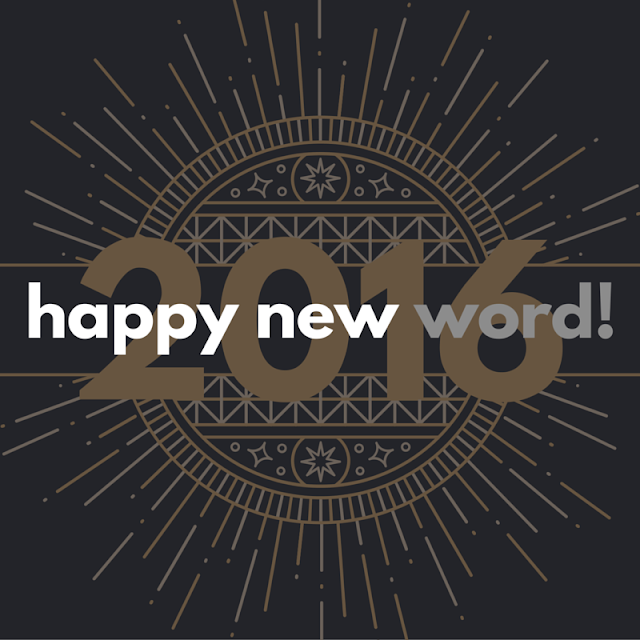 What's your word for 2016? Focus is a great word. That was my word in 2012 - the year I launched my children's book series. I was getting so caught up in the big picture that I needed to get back to basics and focus on the tasks at hand. So yeah, I hear ya! Focus, focus, focus. Two words, one focus. I like it! It took me ages to work it out! This word stuff is serious business. Onward and upward is awesome, a great one for if any difficulties crop up too because it is so motivating! Create is mine, so a little motivational too! Hey that's cheating you can't have two words! Oh ok I suppose you can go onwards and upwards at the same time :) I hope it all works onwards and upwards for you after your wonderful overseas trip!